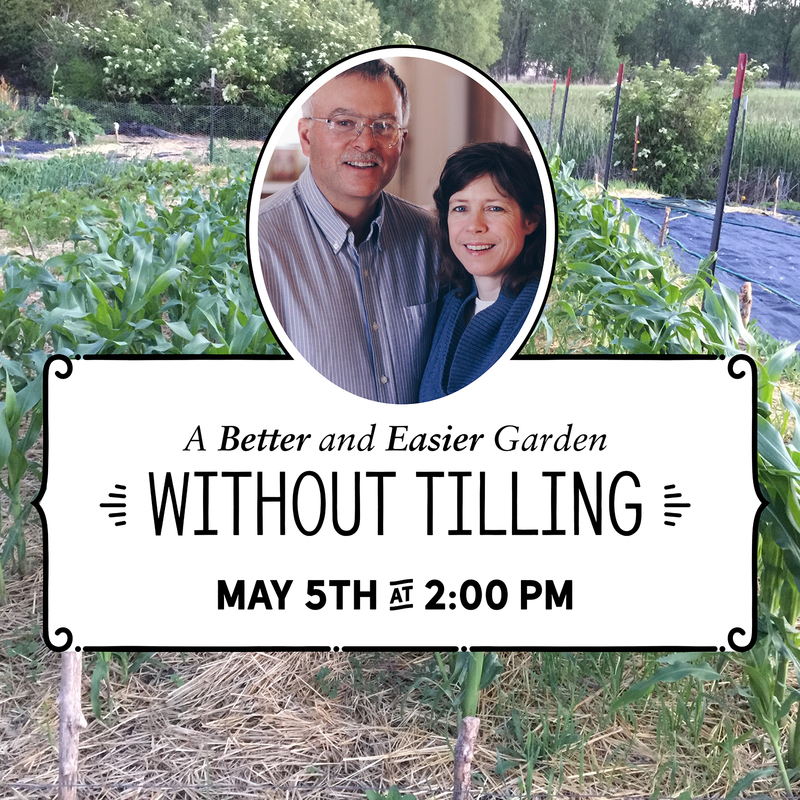 Jeff and Laura Hemenway will discuss how no-till gardening is a simpler and easier way to garden that is healthier for the soil. Every thing from large vegetable gardens to perennial fruit trees, they will offer helpful tips in dealing with gardening problems. Presenters Background: Jeff and Laura live northwest of Huron and have been gardening without tillage for approximately 7 years. Jeff is a retired USDA agronomist and soil health specialist and both Laura and Jeff are recent graduates of SDSU’s Master Gardener program.